Nine kittens are recovering in Florida after being dropped off in a plastic container as temperatures in the area exceeded 100 degrees. The 5-week-old kittens were left at the Southeast Volusia Humane Society in New Smyrna Beach in bad condition, a rep from the shelter said. "Someone was outside and they had a container in their hands. You could see a kitten's head popping up from in between the two flaps," Karen Morgan, an employee at the organization, told InsideEdition.com. Morgan said staff rushed outside to tend to the kittens, many of which were suffering from heat exhaustion. "I was afraid we were going to lose them," Morgan said. "Their body heat was too much. Some of them were panting." Staff at the humane society laid the kittens on towels to help them cool down and fed them formula. Thankfully, all of the kittens recovered. They are now staying with a foster family until they are ready for adoption, Morgan said. "They are doing super now," Morgan said. "They are thriving." 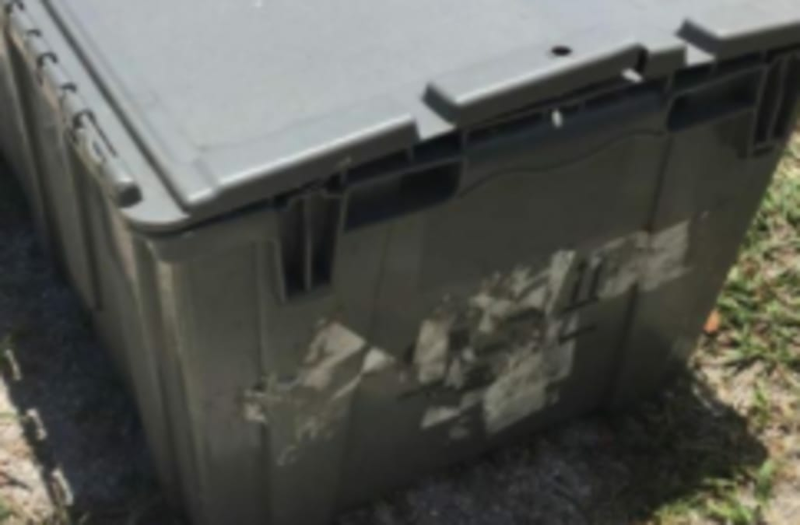 Morgan said the woman who dropped off the kittens put them in the container, but said she could not speak further on whether legal action will be taken. "There are too many things going on that are detrimental to animals," Morgan added.